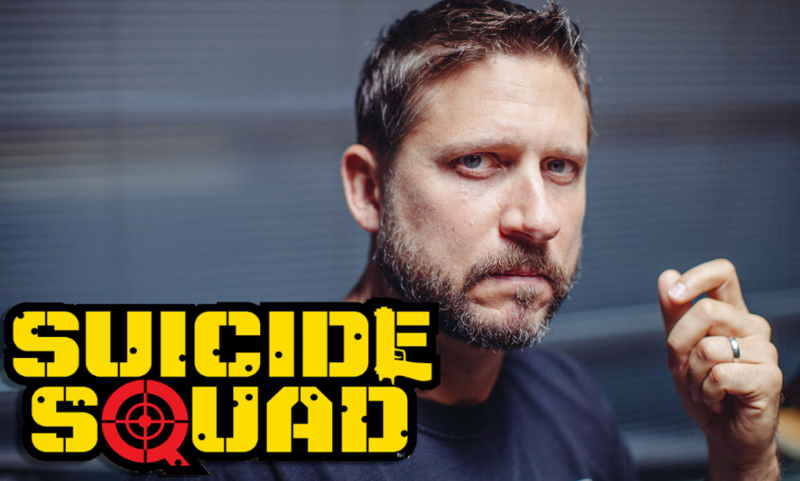 Tom Hardy will no longer co-star in the Warner Bros film, Suicide Squad. He was slated to play group leader Rick Flagg. According to The Hollywood Reporter, the studio is eyeing Jake Gyllenhaal as his replacement. 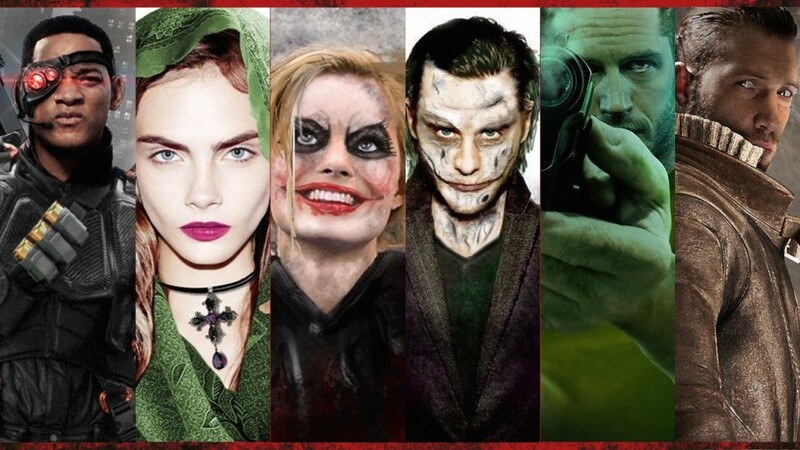 Will Smith, Margot Robbie, Jared Leto, Jai Courtney, and Cara Delevingne round out the rest of the cast.